Contact us today to speak with one of our dedicated staff and one of our well-maintained pedal ready fleet Tow Trucks will be with you in an instant. 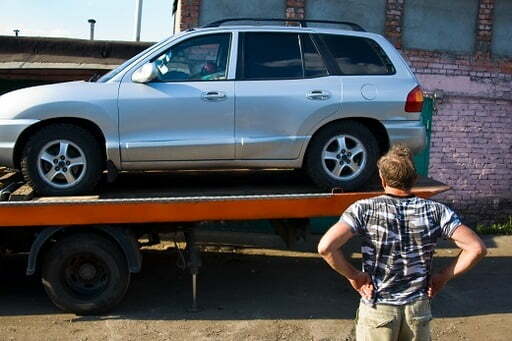 With drivers who are professionals with extensive backgrounds in all areas of towing services. They strive to provide you with the best customer service possible with fully trained, licensed and insured backgrounds. Boasting quality equipment and premium tow truck vehicles. Any tow truck service is within our capabilities. All provided in a professional manner that will have your special vehicle delivered on time, in place, and in perfect condition. ​Whether smoke is blowing from your hood, you have Evel Knievel’d your way into a ditch, popped your tyre like a balloon or you need some transport. 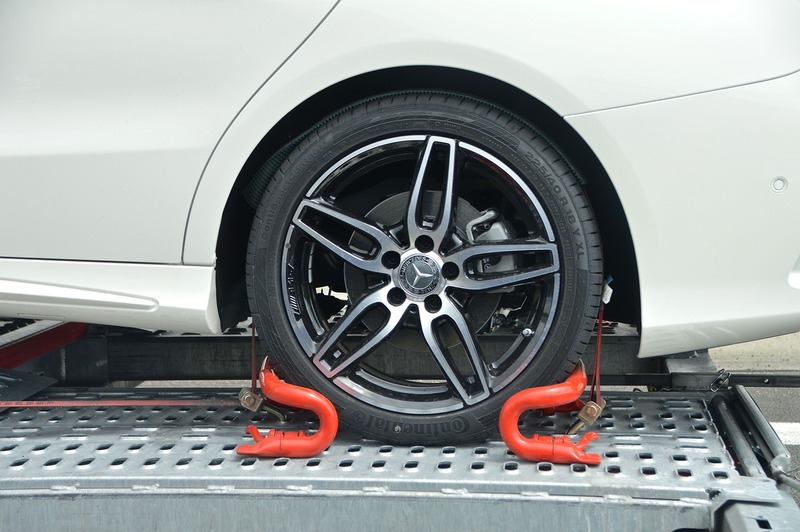 Perth Towing Service will look after you. As a locally owned and proud business, we understand the importance of giving back to the community. We work to serve stranded Perth residents 24/7 any time of day or the night. Whether it’s a breakdown, accident, transporting your vehicles to a garage or as simple as a tyre change, we’ve got you covered. We are the most established and reputable tow truck company in Perth setting the superb level of standard in the industry for many years. Your car is in safe hands that will deliver your vehicle in the same condition it was picked up in. 1. Above and beyond customer service. We are constantly striving to improve our already high standard of service to provide you with nothing but the very best. 2. Professional and reliable tow truck drivers. Our tow truck drivers all our experience, courteous and dedicated workers passionate towards their job and helping Perth residents. 3. Efficiency to get you back on the road ASAP. With the knowledge, the know-how and the experience, our towing and roadside assistant services are exceptionally efficient. 4. Fair and affordable prices. Let us help you without burning a hole in your back pocket. The situation is already bad enough, a hefty bill is the last thing you need, so we won’t give you one. Providing a range of services to ensure that your towing or roadside assistant needs are met and you are not left stranded. Click on any of the above services to go to the direct page and find out more information to further assist your request.